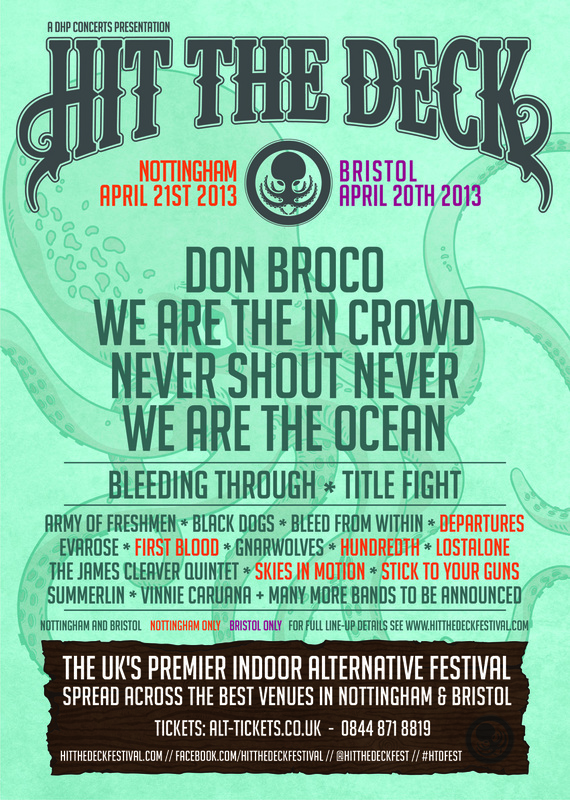 Hit The Deck Festival 2013 is creeping upon us and the anticipation couldn't be any higher. The 2012 festival will be hard to beat, but with the first 20 bands just announced it is looking stronger than ever. 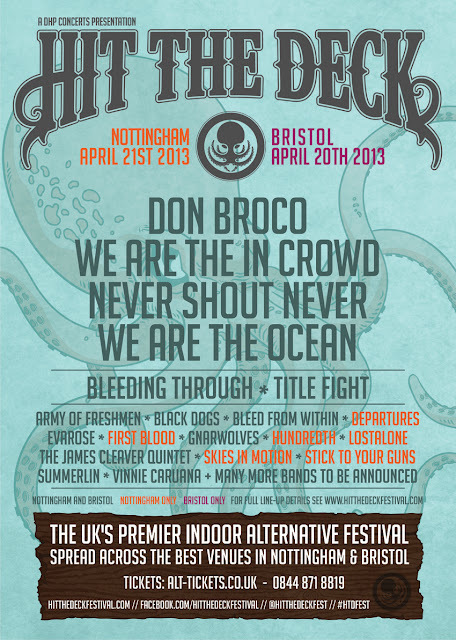 And if that wasn't enough the festival just got even larger with a new location added- Bristol.